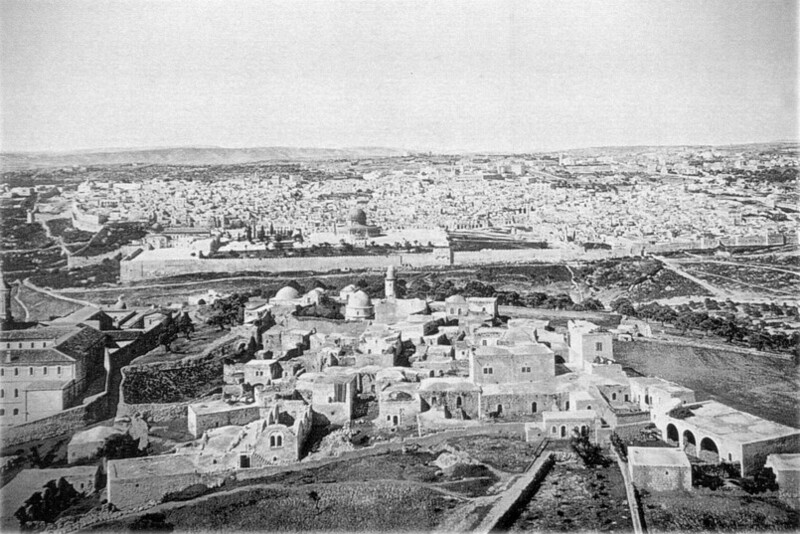 This entry was posted in Animals, Books, Cats, Memoirs, Posts, Religious Violence, Social Consciousness, Travel and tagged James Carroll, Jerusalem, Jerusalem Jerusalem, Mount of Olives, myth, mythology, televangelists by Steve Wiggins. Bookmark the permalink. I am glad you were raised to believe. I am astoundingly happy that you have issues with what you once believed. Torah would have required that you shoo the cat off the Holy ground, or kill it. double jeopardy is involved, because its also by nature an unclean animal. You actually acknowledged that by seeking medical help from the bite, which was a Rabies/disease risk. Misplaced “charity” is a typical North American dyslexia. Would you have tolerated the cat in a hospital, or would anyone else have, where you went for treatment? Ironic that God’s Holy Mountain has a modern status far lower than M.A.S.H. unit.